1. Golden Polaroid-inspired coasters for the dad who always made you pose for pictures growing up. They're made with tempered glass and you can customize them with whatever photos you want. For an extra-personal present, gift them with your favorite images already in them. Get a set of four from Asos for $19. 2. 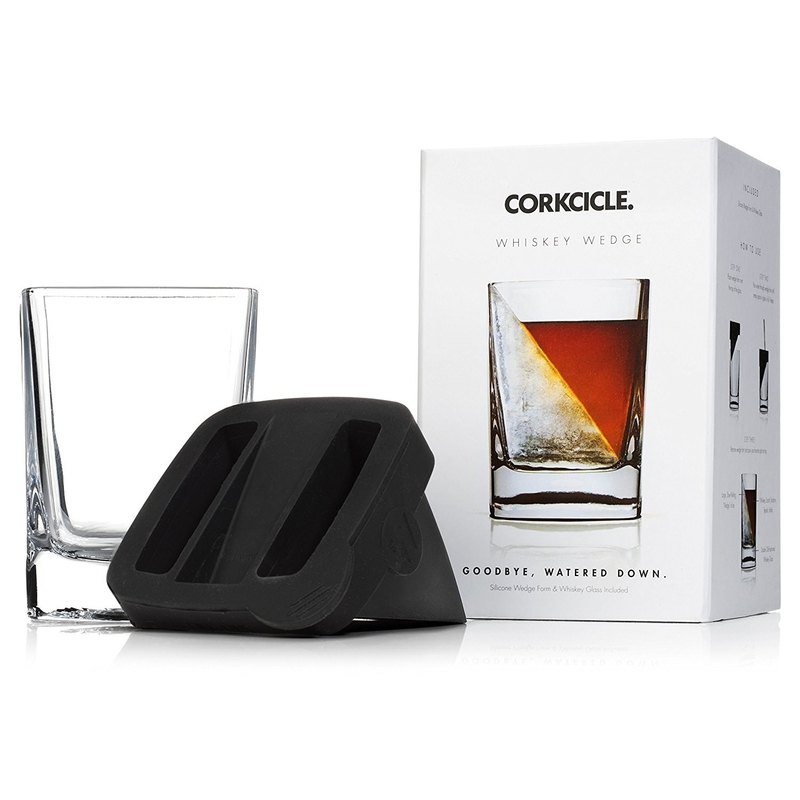 A wedge ice cube set that'll perfectly chill your dad's libation WITHOUT watering it down — and it also happens to look really cool. The set comes with a double old-fashioned glass and a silicone mold to make the wedge of ice. Get it from Amazon for $17.95. 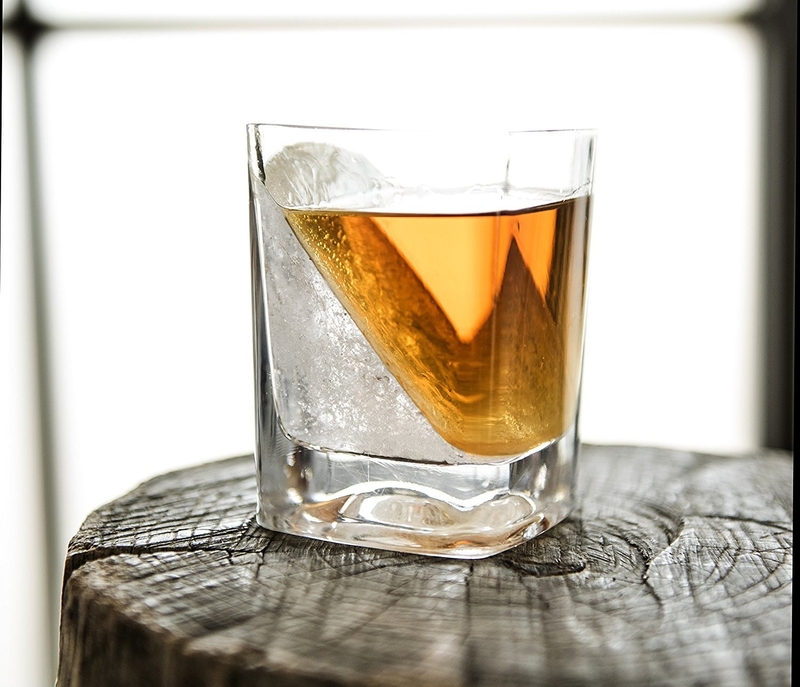 Promising review: "We absolutely LOVE these whiskey wedge glasses. They are simple to use, durable, and are such a hit at dinner parties and cocktail hour. The wedge stays solid for a very long time and melts at the appropriate pace so as to not water down your drink. The bourbon drinkers around here are very pleased with the water melt ratio in this glass and we have since ordered three more to add to our first purchase! Highly recommend!!" —Haley E.
3. A luxurious shaving set with a monogrammed brush, apothecary mug, brush stand, and cocoa and shea butter-infused shaving soap. Get it from Amazon for $15.03. 4. A Game of Thrones-inspired comb perfect if your dad's coif and facial hair are starting to look like Shaggydog. Get it from Enjoy the Wood on Amazon for $9.99. You can even get it engraved, too! 5. A matching set of stylish socks that'll help pass on any pop's love of the best accessory. Get the pack of two pairs from Target for $9.99. Adult socks come in one size. Kid's socks available in three sizes: S (ages 18 mos.-3yrs), M (ages 4-8), and L (ages 9-12). 6. An antique-looking family tree chart great for either jumpstarting or deepening an interest in genealogy. 7. 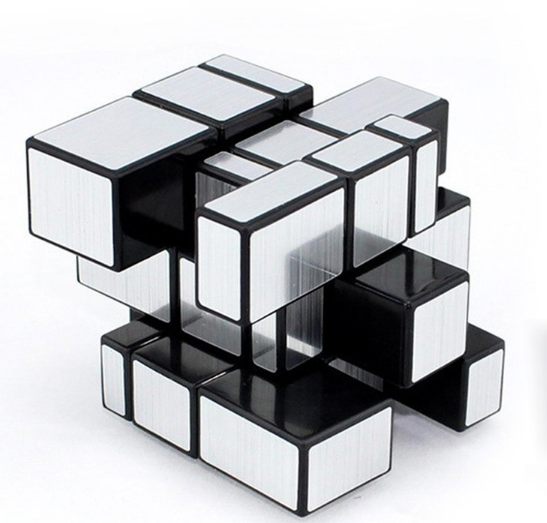 A chrome puzzle cube with different-sized squares that make it even more challenging than a Rubik's cube — plus it looks really cool (even unfinished) as a desk accessory. 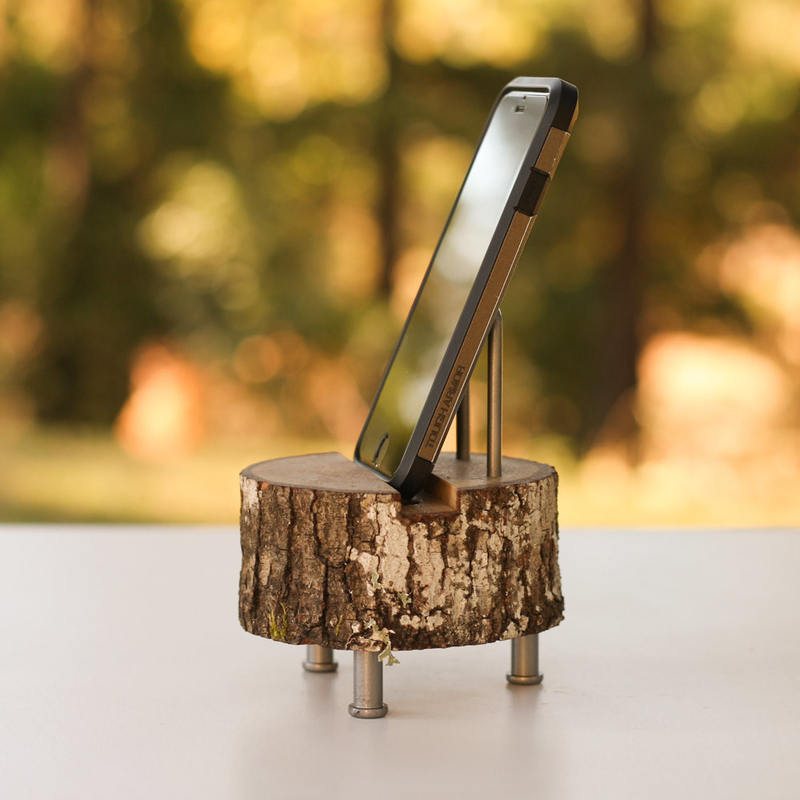 Promising review: "This thing is fantastic! I've recently gotten into shape-shifting puzzles and this a great place to start from the regular 3x3. This is easily my smoothest-turning puzzle. 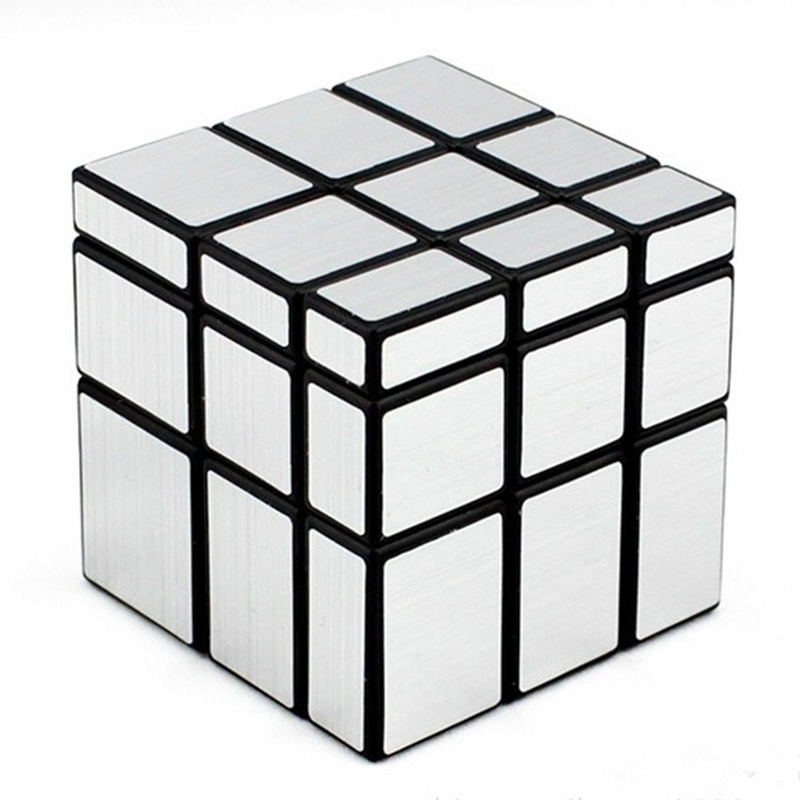 I have done probably 20 solves so far and have had no hangups or issues what so ever. It just looks awesome in both its solved state and scrambled." —John M.
8. A canvas and faux leather backpack to add a dose of dapper to the daily schlep. Get it from Amazon for $27.90. Also available in charcoal. 9. An insulated water bottle that'll keep water cold for 24 hours and turns staying hydrated into a fashion statement. 10. A mustache grooming kit for the Ron Swanson enthusiast whose 'stache needs a little upgrade. It includes mustache wax, trimming scissors, and a novelty-shaped comb, all in an adorable and travel-friendly tin. Get it from Asos for $29. 11. Polarized sunnies in a retro style that looks like you spend $$$ on Ray-Bans (but actually cost less than $10!). Get them from Amazon for $7.99. 12. 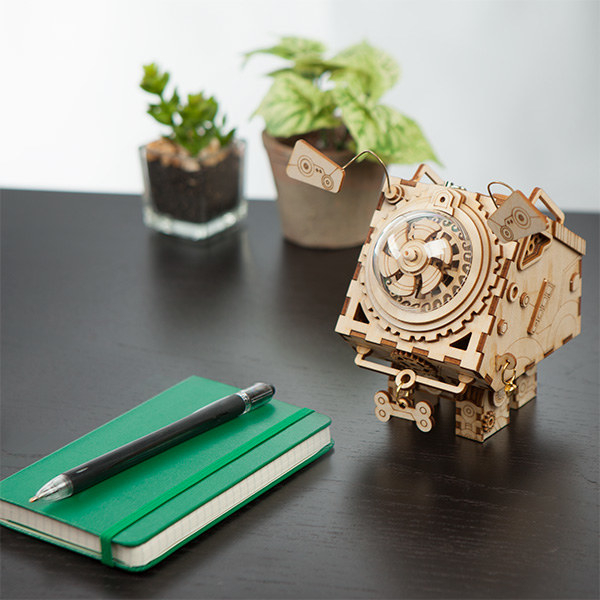 A wind-up robot DIY kit for the dog dad who wishes he could bring his pupper to the office. When you wind this heckin' good doggo up, he sings and even does a little jump! 12/10 would put on desk. 13. A cocktail kit that's basically like having a bartender in your pocket — just add a nip of whiskey, and you're good to go. Get it from Amazon for $17.98. 14. A classic wristwatch with a minimalist dial and a leather strap to serve as the perfect finishing touch to any outfit. Promising review: "This watch is awesome! I get complemented a lot while wearing this! Every time someone asks me what the brand is, I tell them how much I spent on it and they're blown away! Looks fancy and expensive, and the quality is pretty great too. I haven't had any problems with it so far. 15. An eight-tool cocktail set housed in an elegant wooden organizer to complete any home bar. Get it set from Amazon for $29.99. 16. A vinyl record organizer with clear acrylic end caps to show off all the cool album art. Get it from Amazon for $35. 17. 18K white gold-plated cufflinks personalized with your dad's inital. Nothing says "Look how thoughtful I am!" like a personalized gift. 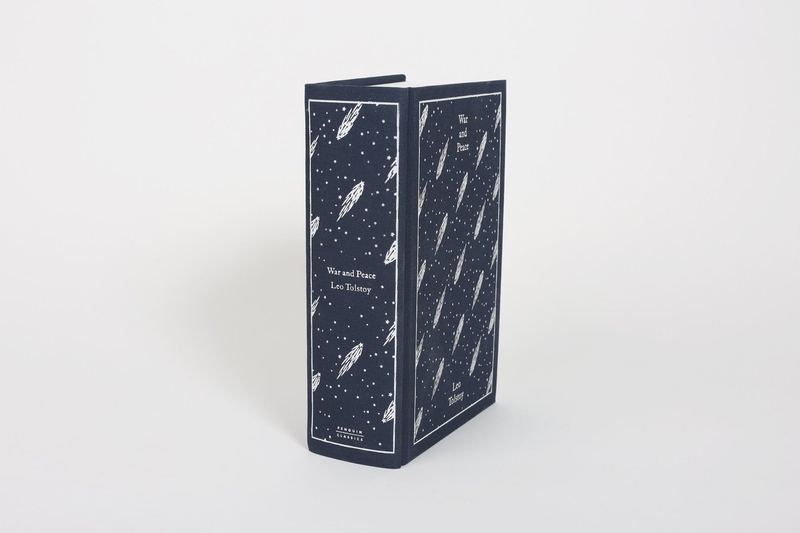 Plus, they come in a nice velvet gift box. Get them from Amazon for $21.99. 18. A golden box grater for the paterfamilias whose mac 'n' cheese recipe is as good as...well...gold. Each of the four different sides performs a different slicing or grating function. 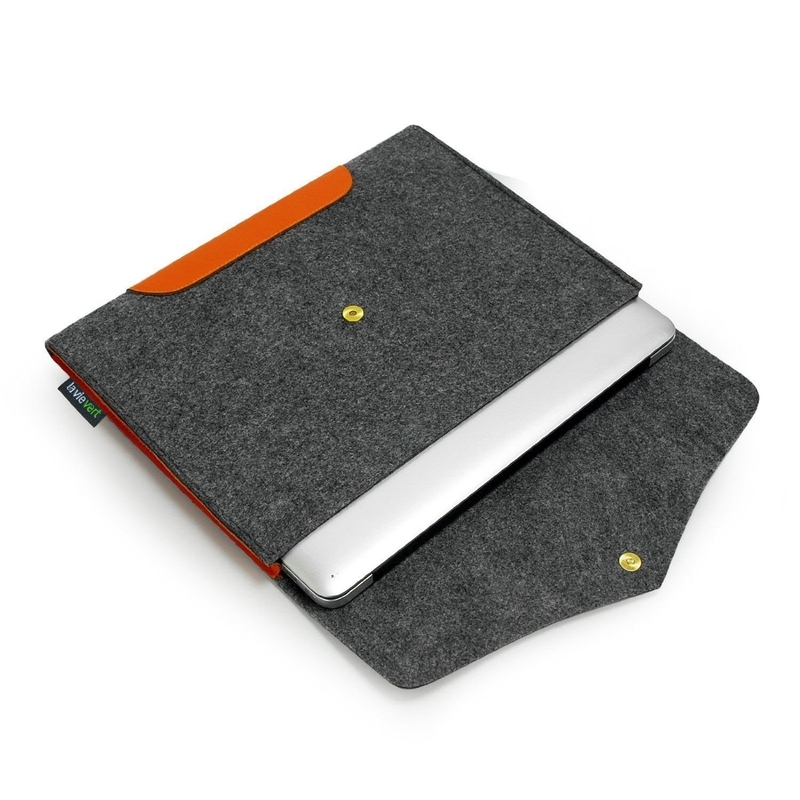 Get it from Huckberry for $24.98. 19. Noise-isolating headphones with beautiful wood detailing, crisp audio, and a strong bass so they both look AND sound amazing. Get them from Amazon for $25.99. 20. 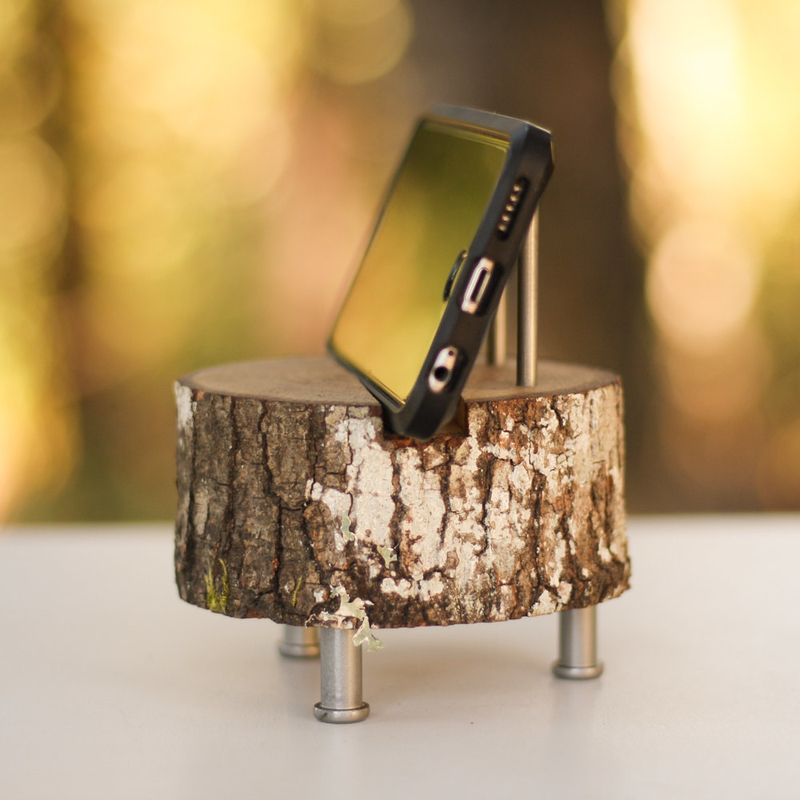 A phone dock crafted from white oak that'll add some rustic charm to your charging station and keep it neat. Get it from Woodland Fever on Etsy for $29.99. 21. Flannel-lined slippers to make every day a little cozier. Get them from Amazon for $29.95. Sizes: 7-13. Promising review: "Best features are the soles which don't slip on wet surfaces or ice for the occasional trip outside, the not-too-thick wool blanket-like lining, and best of all the laces are not faux leather but real shoe laces which allow one to truly adjust the fit when they stretch a bit to become your "well-worn" favorites. Great pair of slippers!" —Mark K.
22. 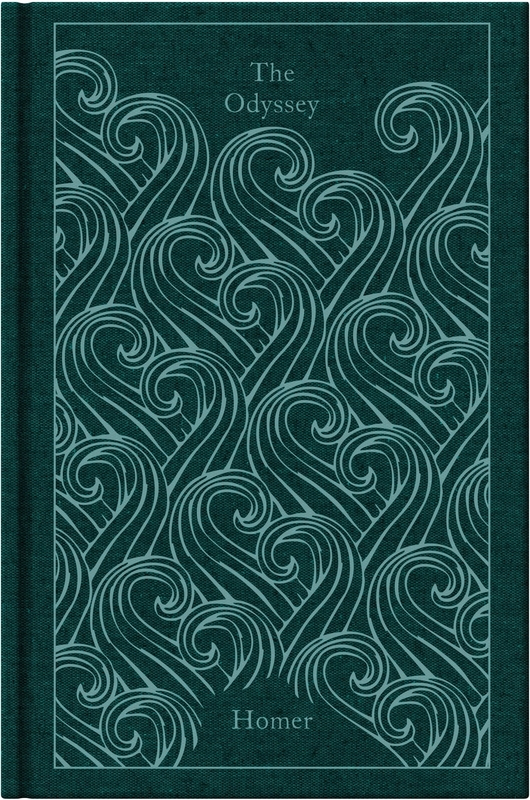 A Penguin Classics hardcover edition of his favorite novel that'll make any bookshelf look more like an old timey castle library. Get The Odyssey for $15.83 and War and Peace for $22.92. Check out the full range of available titles on Amazon. 23. 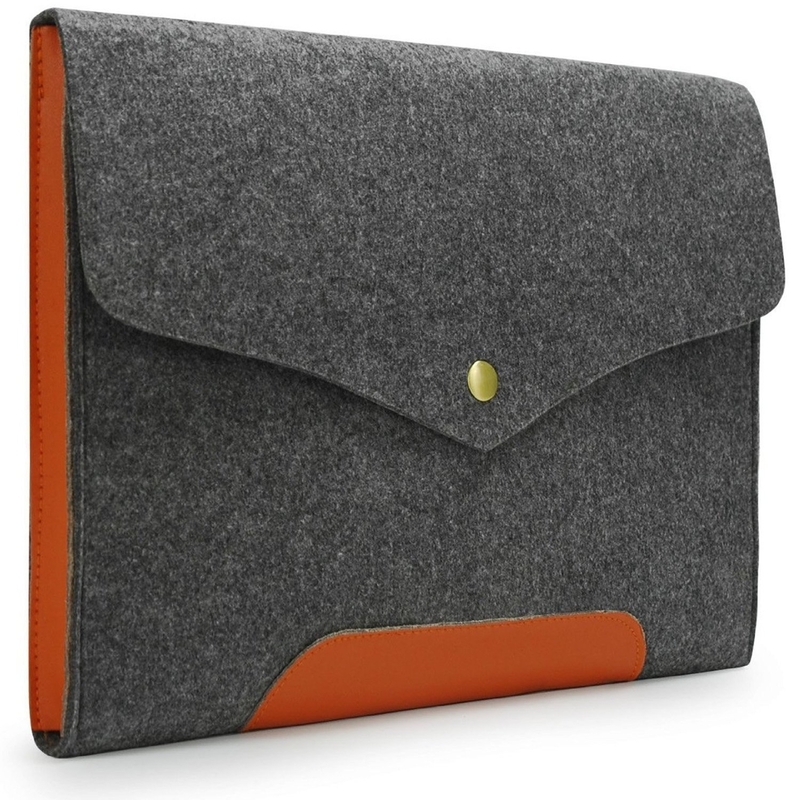 A felt and faux leather laptop sleeve to keep your dad's tech safe and stylish — it looks so nice, he won't even have to carry it in a briefcase. 24. A golden scratch-off map for your favorite travel buddy (and maybe drop a hint for an upcoming trip). Now just pop a bottle of the good stuff and say "Thanks, Dad!"